The Crew of Season 8. 2015 and Adam is still super hot!. 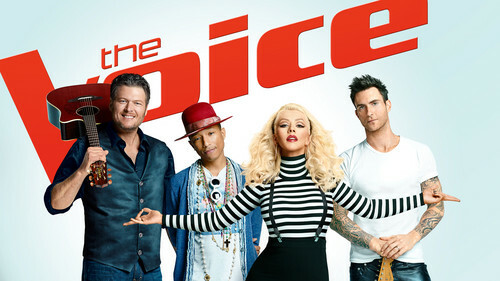 HD Wallpaper and background images in the The Voice club tagged: photo. 2015 and Adam is still super hot!